Parts, leasing and supply chain solutions. 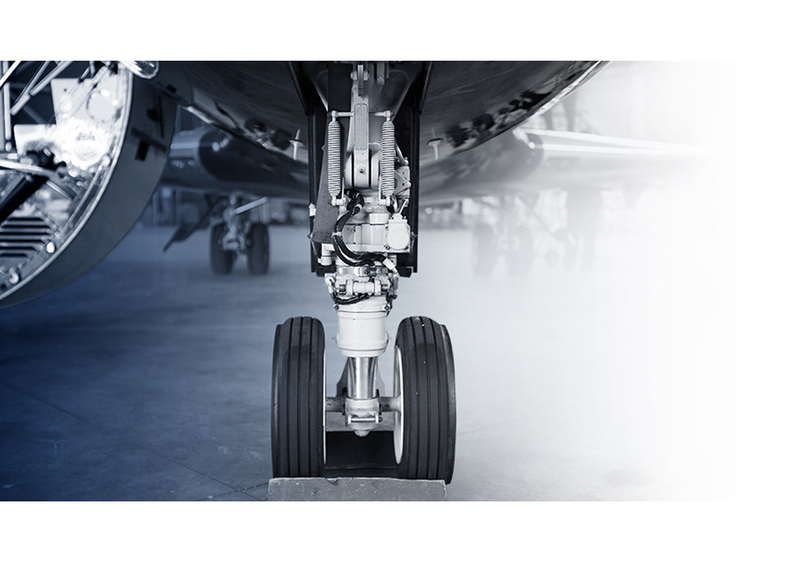 From a single bolt to a complete engine, gain access to a vast inventory of aircraft parts, engines and APUs and a global vendor network to source assets for anything that flies. With thousands of engines, APUs and airframes on JSSI programs, our buying power allows us to negotiate the best possible price. Suppliers of original equipment parts, new replacement parts and providers of overhauled and serviceable parts all know that JSSI delivers the volume. In addition, our experience with virtually every make and model of business jet, turboprop and helicopter means we can provide invaluable consultation and quick solutions to even the toughest parts request. If we don’t have the needed part in our inventory, we’ll find it. Access a worldwide vendor network and discount structure. Whether it's a single nut, bolt, washer or a complete engine or APU, our customers gain access to JSSI Parts & Leasing partners to facilitate guaranteed deliveries at the best possible prices. 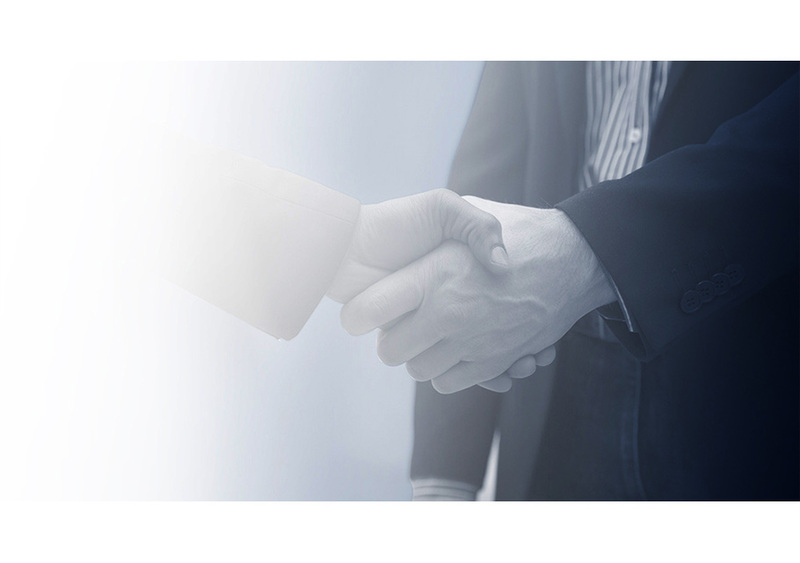 We manage over 1,500 Purchase and Repair Orders monthly, and have a well-established network of suppliers that have proven their ability to deliver. Contact us today to learn how we can provide your operation with access to these vendors and how to obtain the best pricing, without compromising quality. We strategically acquire and lease aircraft engines and APUs for a wide range of makes and models. We offer short-term leases, ranging up to one year, and can also support the acquisition of hard-to-locate rental assets. JSSI Parts & Leasing specializes in TFE731 Series, PW300 Series, BR710 Series, and CF34 Series rental engines and GTCP36 Series and RE100XL rental APUs. From the vast JSSI Parts & Leasing inventory to vendor marketplace access and engine and APU lease pool, we deliver complete supply chain solutions. Our extensive pricing knowledge drives down acquisition cost and secures residual value—ultimately securing significant cost savings. We also offer logistics support backed by existing JSSI infrastructure. The team can source and acquire inventory fast and even assist with customs and freight management. Over 70 technical representatives are at your service around the world, all with extensive market knowledge, technical expertise and troubleshooting solutions. Fill out this simple contact us form with your details and a JSSI representative will reach out directly to assist further. Or email us at sales@jssiparts.com.